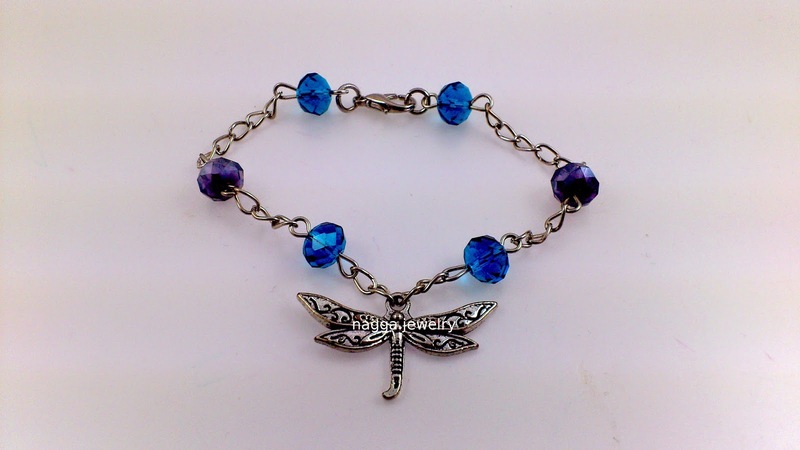 Dragonfly Silver Color Metal Bracelet made with metal chain, a metal dragonfly charm, metal findings and faceted glass beads. This bracelet is made with combination of wood beads, silver color metal beads, cotton cord. You will receive our special handmade Nagga Design Shop gift bag for free. This bracelet is made with combination of wood beads,bronze color metal owls and cotton cord. This bracelet set is made with combination of wood beads and cotton cord. It is perfect accessory for casual wear and denims. You will receive our special handmade Nagga Design Shop gift bag with each piece for free!